Portland's purveyors of frontier doom instrumentation Grails are set to release Deep Politics, which is set to further stretch taut the landscapes the band has manufactured (most notably through their Black Tar Prophecies volumes). 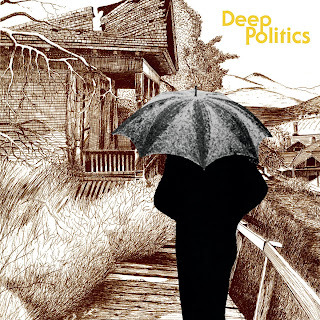 Their brand of instrumental rock has veered away from the post-metal leanings of Isis and the like, instead marrying the elegant yet rustic stoicism of Morricone with the mystical evangelism of Oriental and far Eastern musicology, and this has never been more prevalent. 'Future Primitive' establishes the album’s template, with ominous strings and a shuddering, chugging, low tuned guitar riff soon joined by spaghetti-Western guitar, all to create a lush yet brooding aural aesthetic that emanates throughout the rest of the record (this is my favourite track here - kinda like the show Deadwood if done with the nuances of Animal Kingdom's David Michod). 'All The Colors Of The Dark' is a fusion jazz rendition of a futuristic, drunk-to-sobering-up Morricone score; the title track is a ethereal slinky number, all gauzy piano, slowly leaking in strings, horns, guitar twang before a drum beat sweeps us off into a brooding 70s closing credits sequence; 'Almost Grew My Hair' is a woozy jam that evokes Black Sabbath playing space cowboys. 'I Led Three Lives' is the longest track here, and the closest to anything that Black Tar Prophecies has produced - a truly cinematic, Pink Floyd meets Tangerine Dream miasma that is electrifying in its gorgeous desolation. 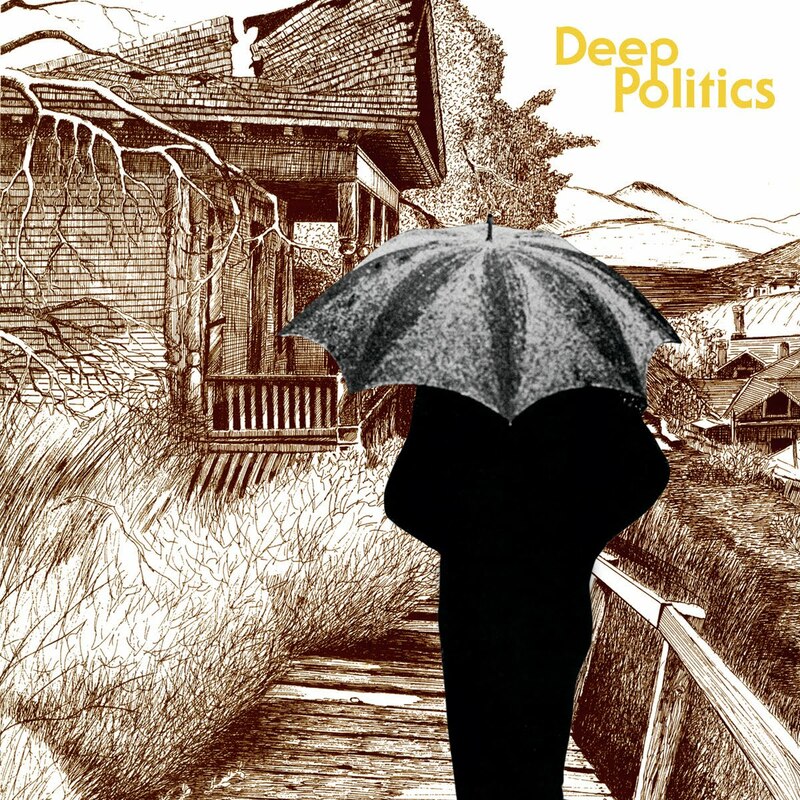 Deep Politics is a great album - the best Grails release to date. It has them finally embracing the various aspects of their collective strengths, overlaying it all with incredibly lush production, and offering up a cinematic sonic feast. Out now on Temporary Residence. Jesus Christ! Large scale goodness.